I’m toying with the idea of running a brand new New Year’s Day race, a day that would be new to me for racing. It’s certainly not that we party like crazy on New Year’s Eve, but I do like to stay up and cheer in the New Year. As a child, New Year’s Eve was like any other night of the year and as an adult, I refuse not to acknowledge it as something special. Please let me know if you’ll be at either of these two races so we can look for each other! What are your thoughts on running a race on New Year’s Day? 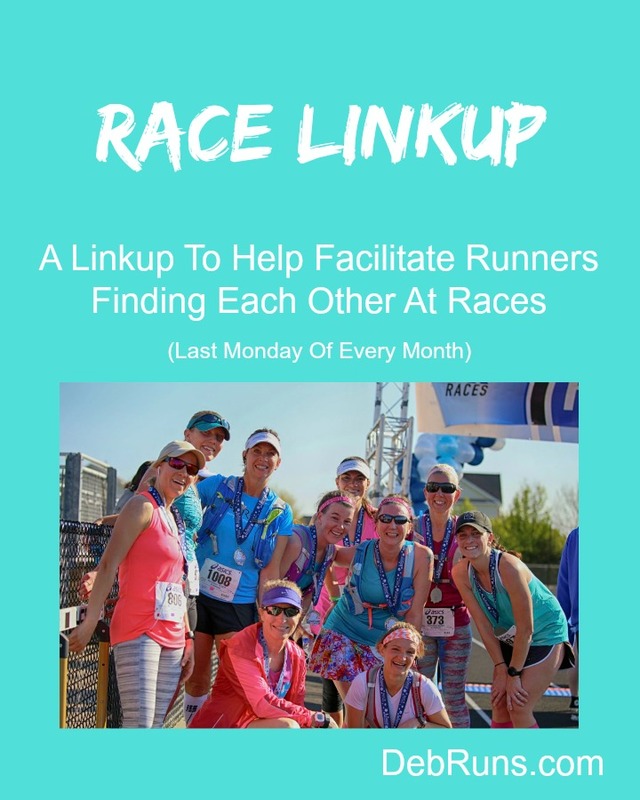 Have you started looking at your 2018 race schedule? I signed up for the Jingle all the way 15K a while back and now I am wondering what to do about that. I might not be up for the 9 plus miles. We usually do an MRTT run on New year;s day. Don’t want to get up too early! I hope you’ll be able to run the Jingle All The Way 15K. Could you maybe run/walk it if your shins are still bothering you? I think the New Year’s Day race I’m considering starts at 9 AM so that’s easily doable.